I received these product for free for the purpose of review. I was not compensated in any other way. All opinions are my own. There are so many snack bar options available. I’m sure you have a person you ask for recommendations on vitamins, supplements and healthy snacks. That’s where this post comes in. Let me begin by saying it is extremely difficult to find a truly healthy snack bar product. 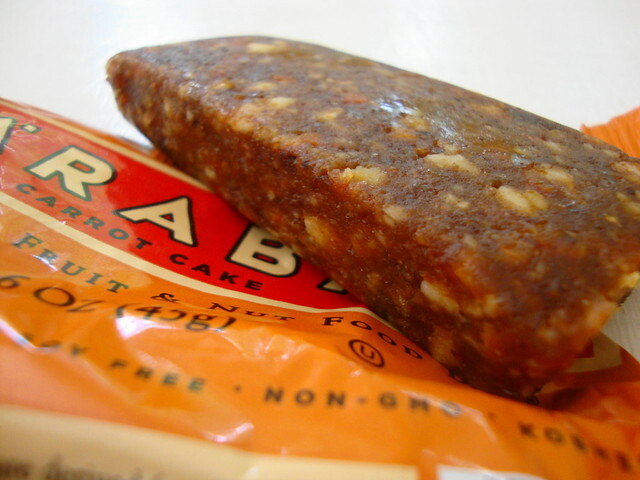 The one bar that I have been hearing so many people snacking on is Larabar. 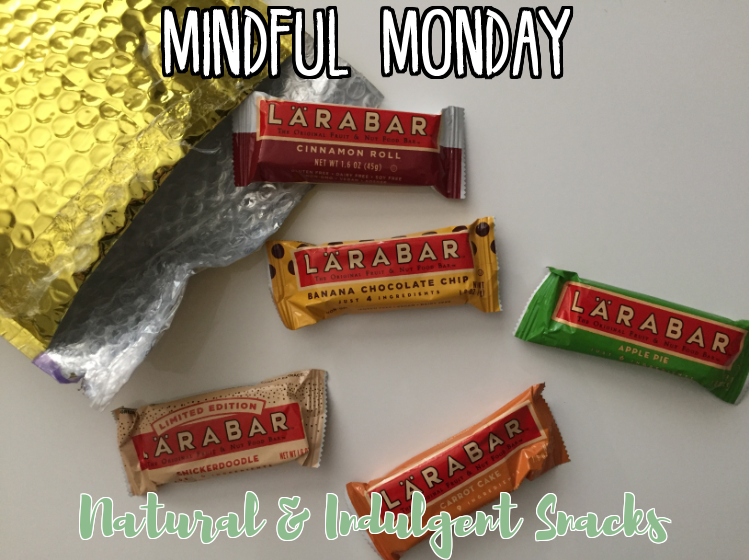 Larabar has made its name in making energy bars that provide a nutritional boost while also featuring more indulgent flavors. A delicious blend of unsweetened fruits, nuts, and spices, Larabar takes the cake when it comes to all natural and minimal ingredients. No additional vitamins, minerals or preservatives are added to the bars, which means what you read on the nutrition panel is a result of the quality natural ingredients. Everything is unprocessed and never cooked or baked. I've had Larabar before so I knew what I was getting into. All of their products are heavy with the flavor of dates. Dates are supposed to be a superfood and a natural sweetener. It's amazing that the Caramel Sea Salt Brownie Bites have just six ingredients: dates, almonds, maple sugar, dried coconut, coconut flour, sea salt and vanilla extract. 4 bites are 130 calories with 5 grams of fat, 13 grams of sugar, and 2 grams of protein. They taste a lot like Larabar bars, but the almond bits and dried coconuts give it just a bit more texture. The coconut flour on the outside give it a truffle feel. They still taste very much like date treats. Made with real, pronounceable ingredients irresistible in flavor, the bites are vegan, gluten-free, non-GMO, and Kosher. While the Larabars are not a perfect snack (they still have sugar and chocolate in them after all), they do have a healthier profile than beats going right for a chocolate bar to satisfy chocolate cravings. All the bars had a soft, chewy, yet solid texture to them with bits and pieces of nuts throughout. Once placed in the mouth they had a bit of “melts in your mouth” vibe going on, which I liked quite a bit. When eating these bars, my fingers got a bit greasy. The easiest way to curb this is to keep the bar in the wrapper and use that as a barrier between your fingers and the bar. Zac ate a good majority of the bars before I got a chance to try some of them out 😅 He's a big fan of the Chocolate Chip Cookie Dough. Every morning he will grab a bar, or two, before heading out the door. He eats them on the way to work or during break. If you’re looking for a healthy snack to tie you over between meals then this a great option for you. If you’re looking for something that’s more of a meal replacement, this might not be ideal as it is on the smaller side. On the flip side, they make great companions to carry with you while you’re on the run. Sometimes a quick fix is all you need.